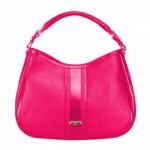 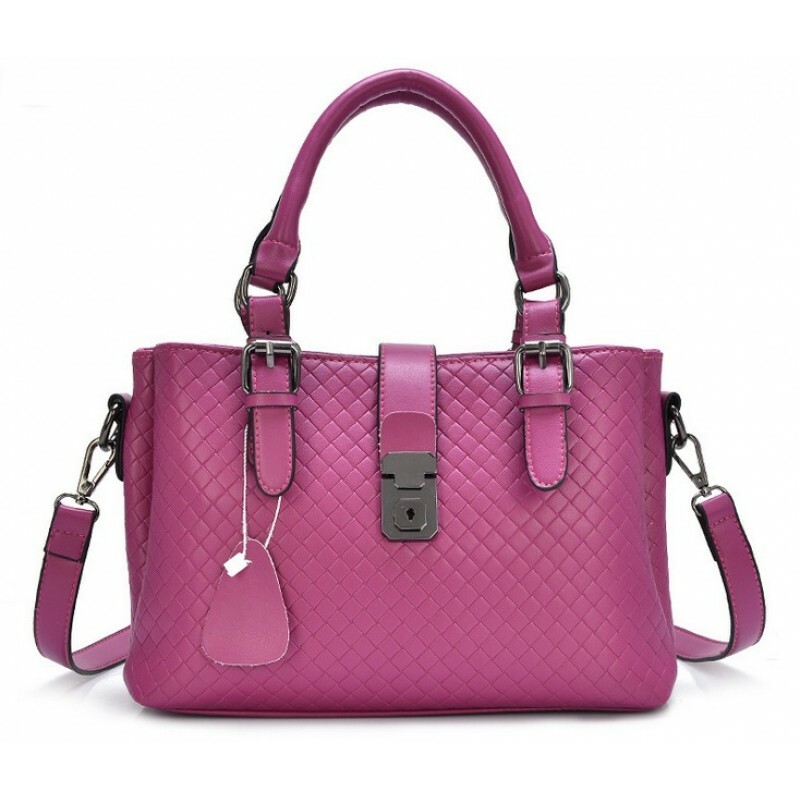 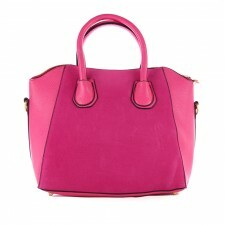 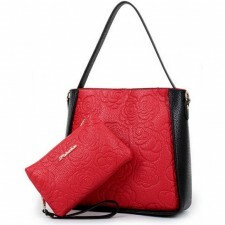 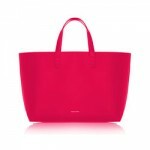 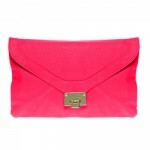 Tabatha is a tote bag that features structured leather in different vivid colors. 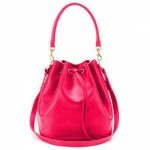 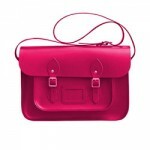 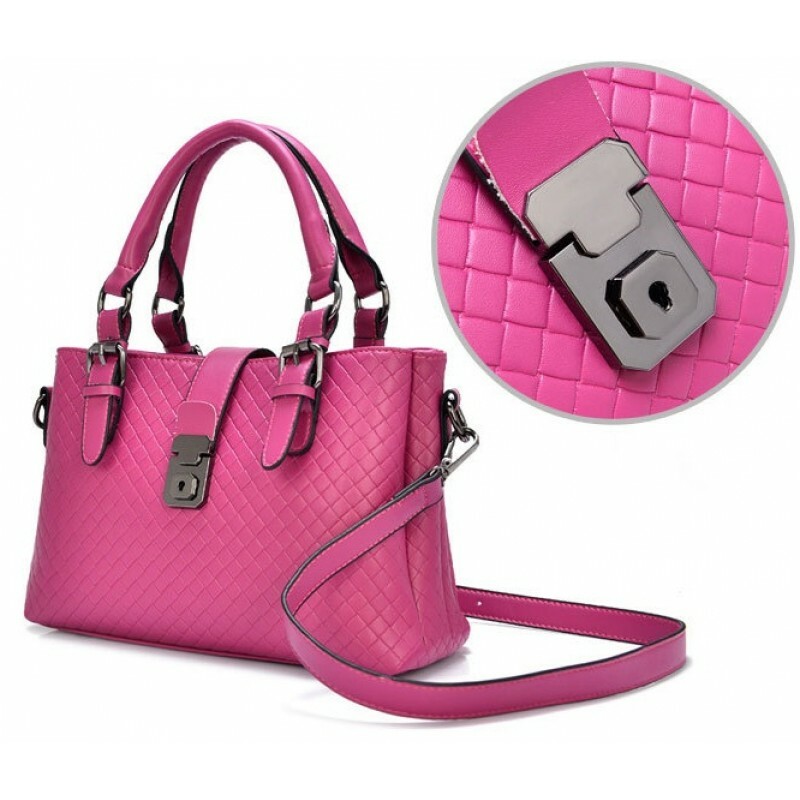 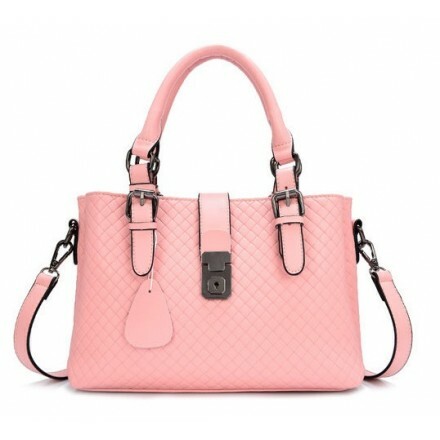 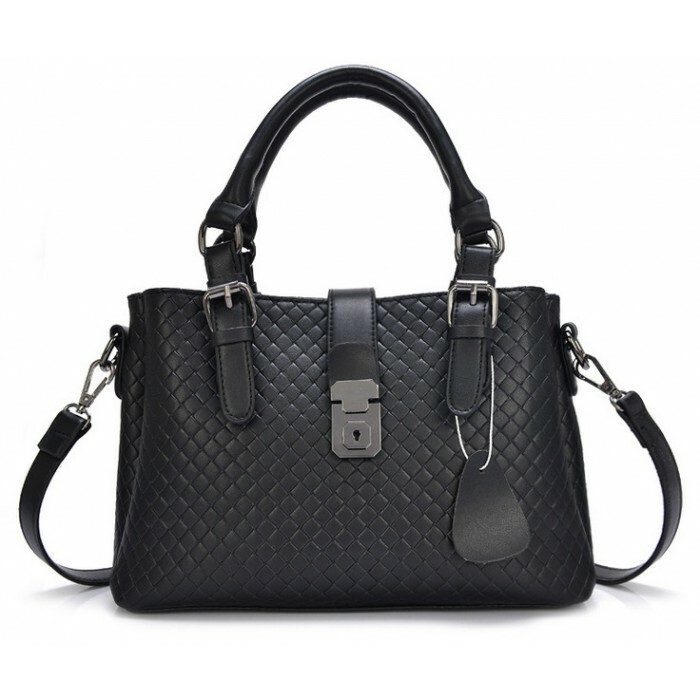 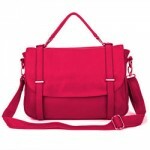 It has a foldover tab with lock at main compartment and two leather top handles for easy handling. 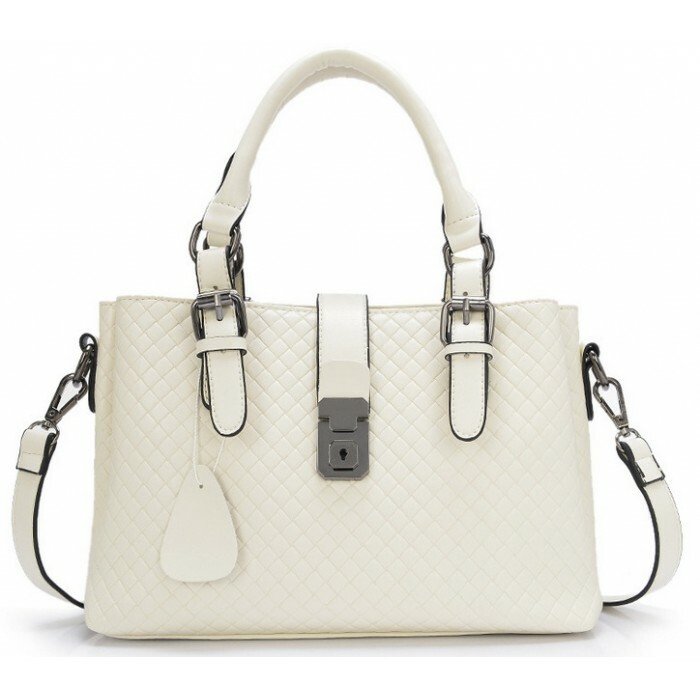 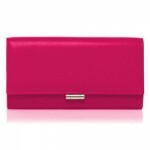 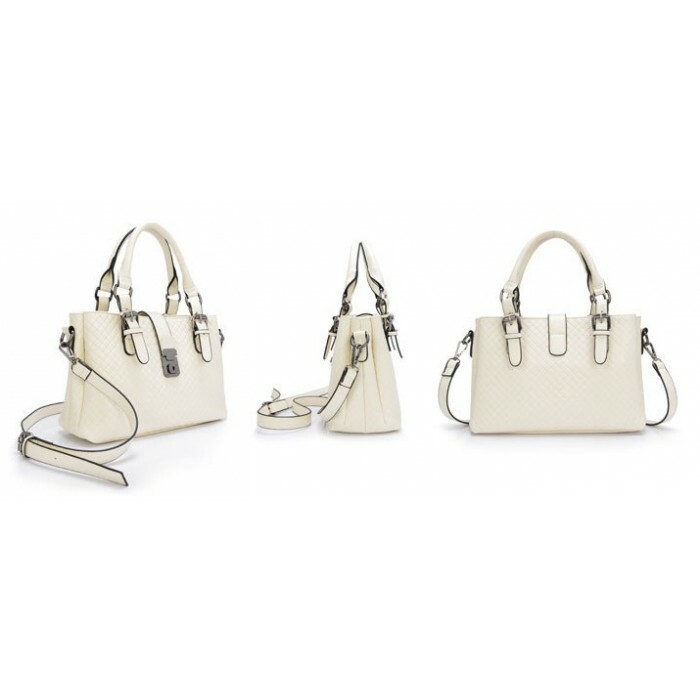 It must not be forgotten to mention that Tabatha is made by quality leather material which will serve you over a long time. 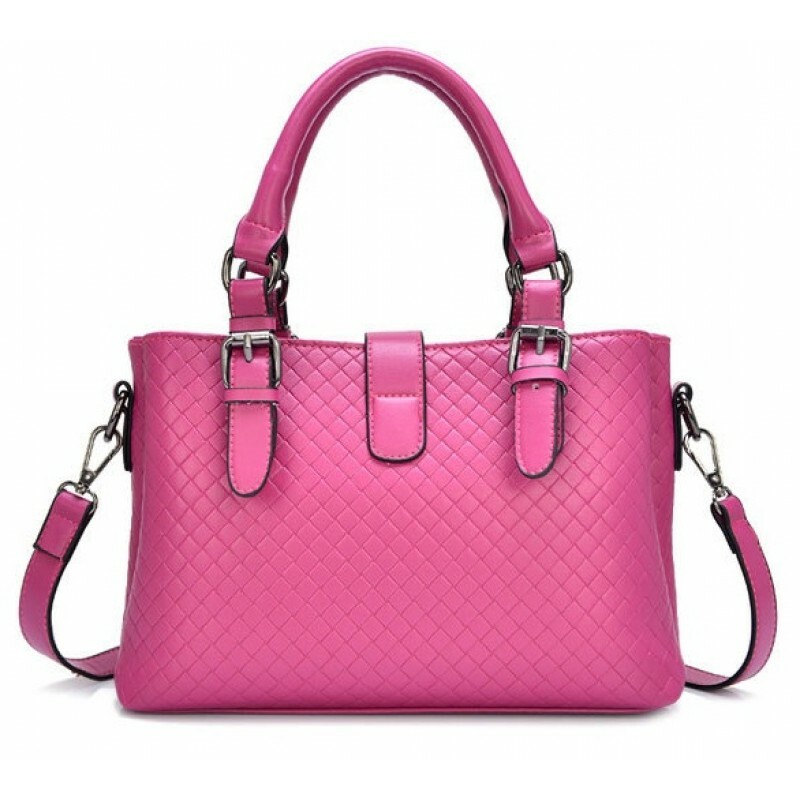 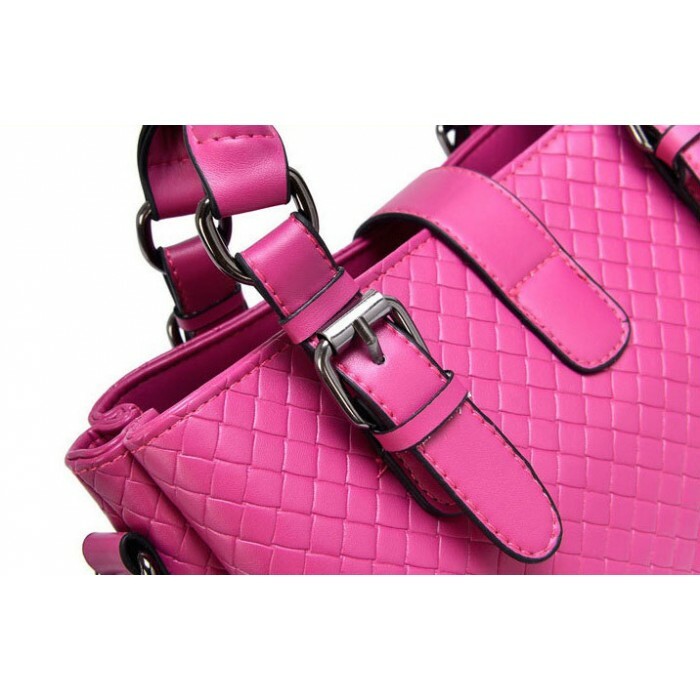 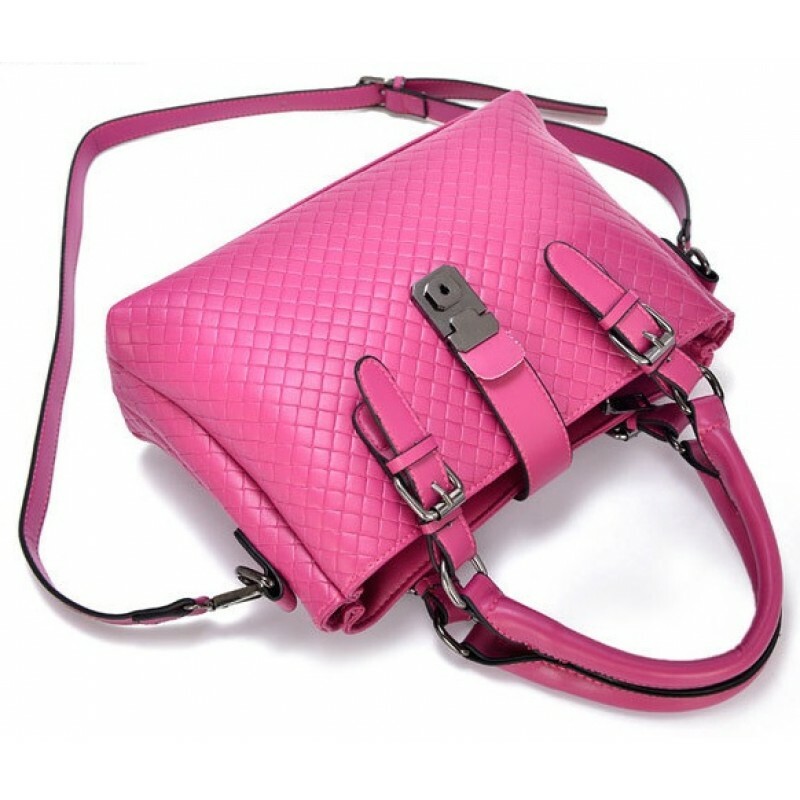 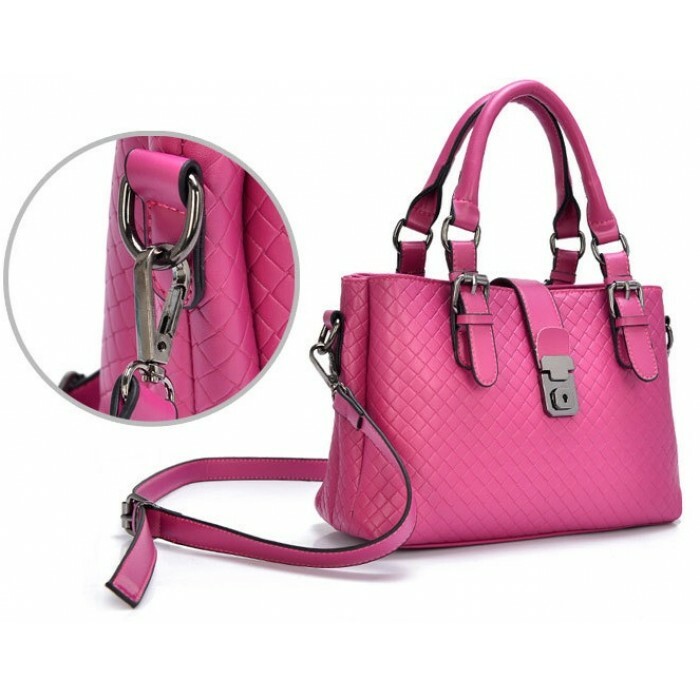 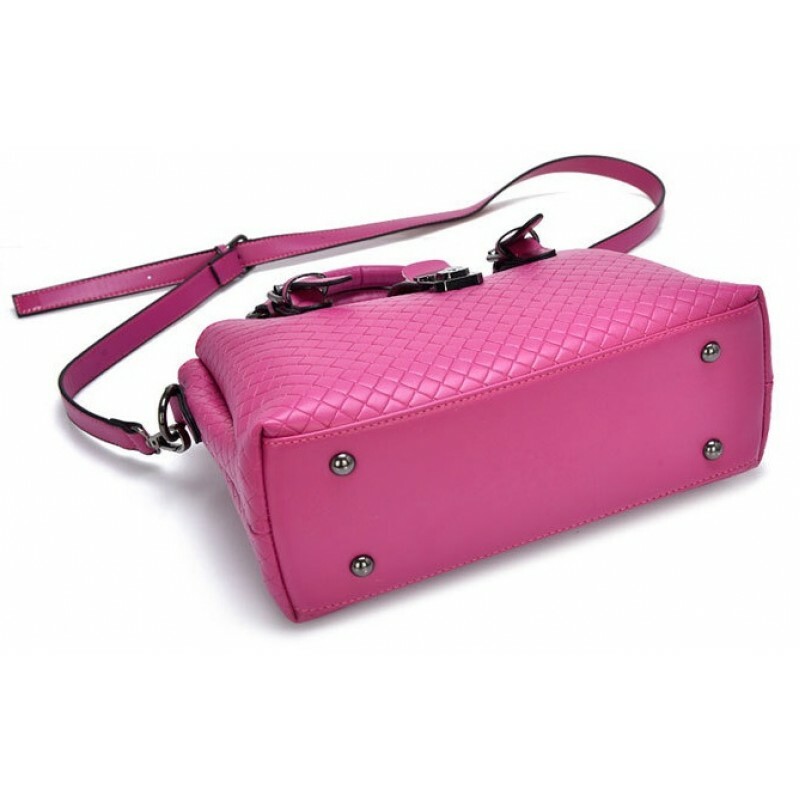 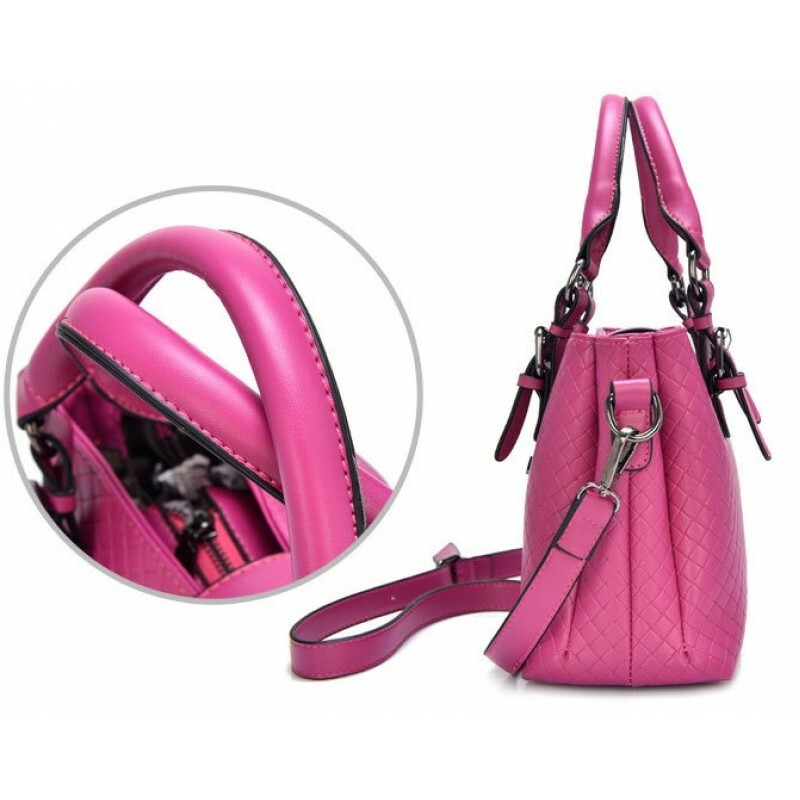 vivid color tote bag, dark pink tote bag, black tote bag, purple tote bag, beige tote bag, handbag murah, beg online, bag, leather bag, tote bag malaysia, tote bag, hand bag, branded handbags, wholesale handbag, Buy hand bag from Bagbeg Today!